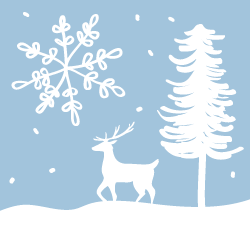 Description: Join Insight Memory Care Center for a Winter Wonderland! Come enjoy delicious treats, festive drinks, and holiday cheer. New this year is a holiday market with unique holiday gifts for sale! All proceeds go to benefit Insight Memory Care Center. This form stopped accepting submissions on December 6, 2018 4:00 pm EST.